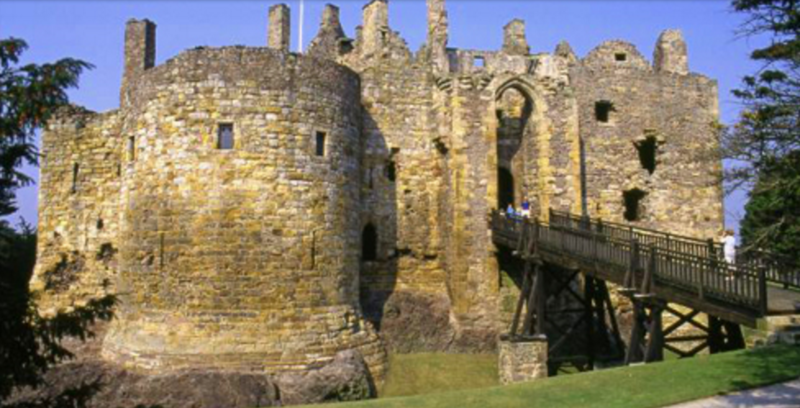 East Lothian has several homes owned by the Nisbet family of Dirleton; the spectacular Dirleton Castle is opened by Historic Scotland, and the nearby Archerfield is now a hotel and golf course, accessible by public walks. 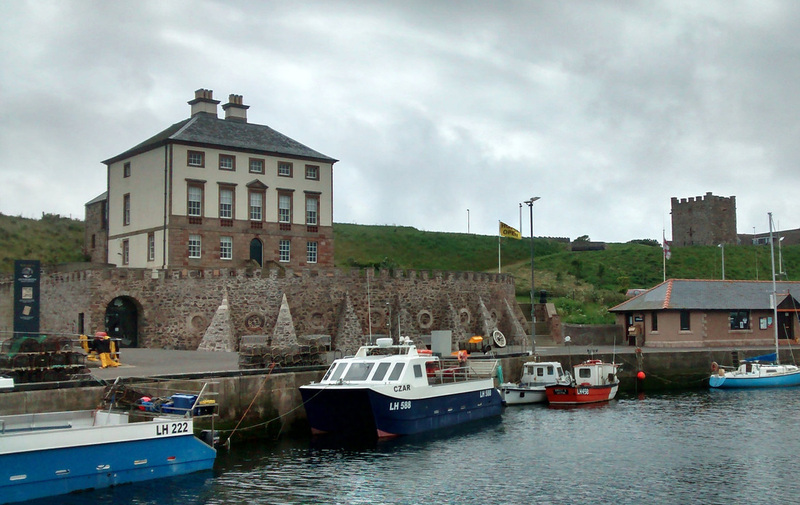 Expect to see varied countryside: fertile soils and flat fields in east Lothian and in the Merse of Berwickshire; wild and lonely in the Lammermuir hills. 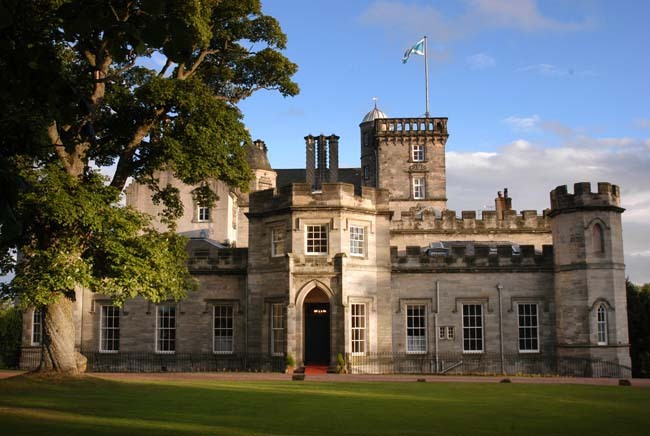 Located just south of Duns on the A6112, the 17th century (east) portion was built by Sir Alexander Nisbet, probably incorp--orating the 12th century castle of West Nisbet. The house was lost by the Nisbets as a result of the Civil War, and visitors are particularly asked not to disturb the current occupants. 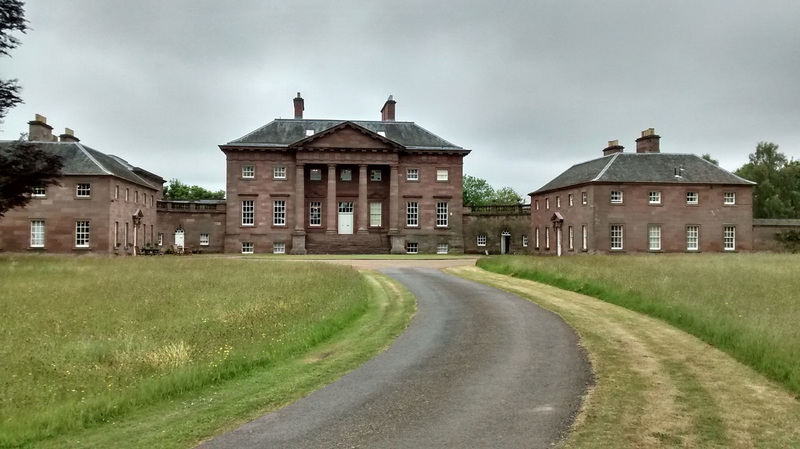 Excellent views of Nisbet House can be obtained by stopping a little way south at one of the field entrances. 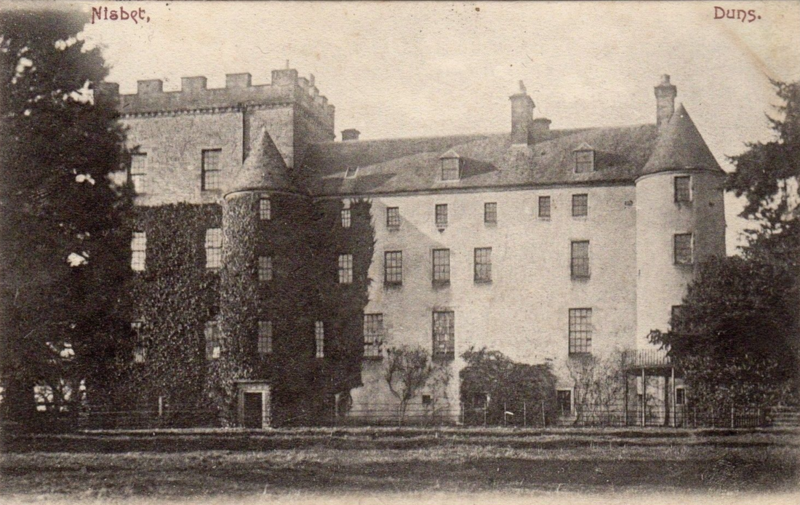 An attractive hamlet between Kelso and Jedburgh, Nisbet lost its church and parish status early on, being united with Crailing. It is now a conservation zone, valued as an example of an estate village that has ben virtually unaltered since it was developed in the 19th Century. 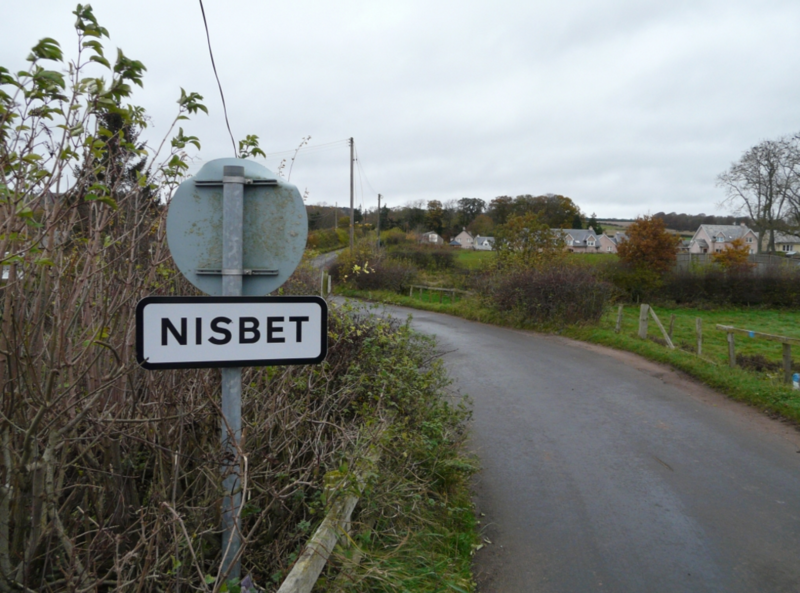 The village was built for the workers of West Nisbet and East Nisbet farms. 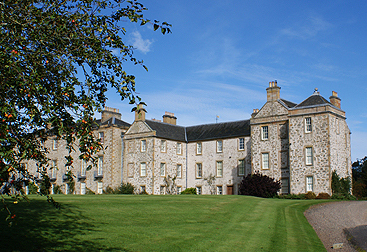 Unlike West Nisbet in Berwickshire (location of Nisbet House) this Nisbet is not thought to be an ancient home of the family.